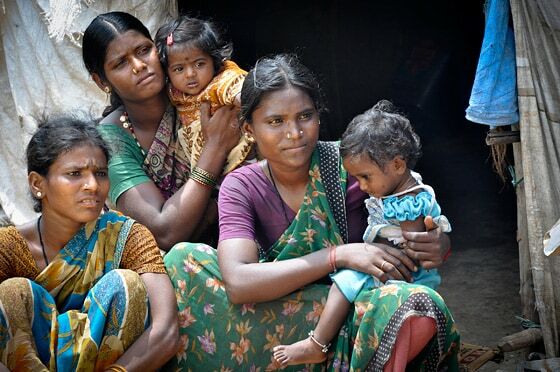 eight women die from cervical cancer every hour. Too often the cancer is diagnosed at an advanced stage due to the lack of a national screening program and limited access to healthcare for large proportions of the rural population. Philips is developing the next generation of colposcopes – a device used to detect pre-cancer and cancer in the cervix. By incorporating advanced image-processing algorithms and an improved user interface, the goal is to make it easier for less-experienced clinicians to use, and to interpret clinical findings. With more clinicians being able to reliably perform this test, the aim is to improve access to early detection and hence effective treatment of cervical cancer for women in India, and other developing countries. 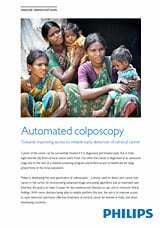 Read the Backgrounder for the full story about automated colposcopy. Dr Payal Keswarpu, Principal Scientist and team leader for oncology, at the Philips Innovation Campus in Bangalore, India.